The public desire for transparency of information on official control results in the food fallow is growing from year to year. In mid-January 2019 a new public online platform was launched that allows consumers to request reports on hygiene controls carried out in restaurants and similar establishments throughout Germany. The new Hygiene Pillory will come into force in April 2019. On average, one in four companies in the food industry complains about hygiene controls. In order to prevent precisely this from happening in the company itself and thus counteract possible loss of customers and image, it is advisable to carry out your own inspections on a regular basis. Thanks to our many years of experience in the field of food hygiene and the competence of the bilacon GmbH auditors, we can provide you with individual assistance in complying with food regulations and proving your duty of care. 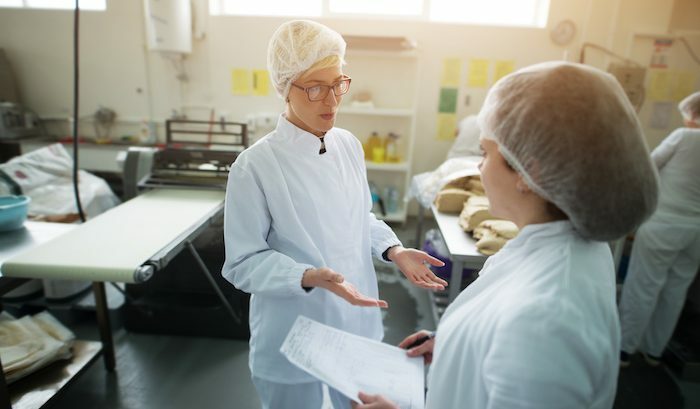 The external audits carried out nationwide by bilacon GmbH are generally recognised by the food inspection authorities as an essential component of the company’s QM system and, if necessary, taken into account by the authorities in the risk assessment/ classification of the food companies. Arrange your company audit or employee training now and let us support you.